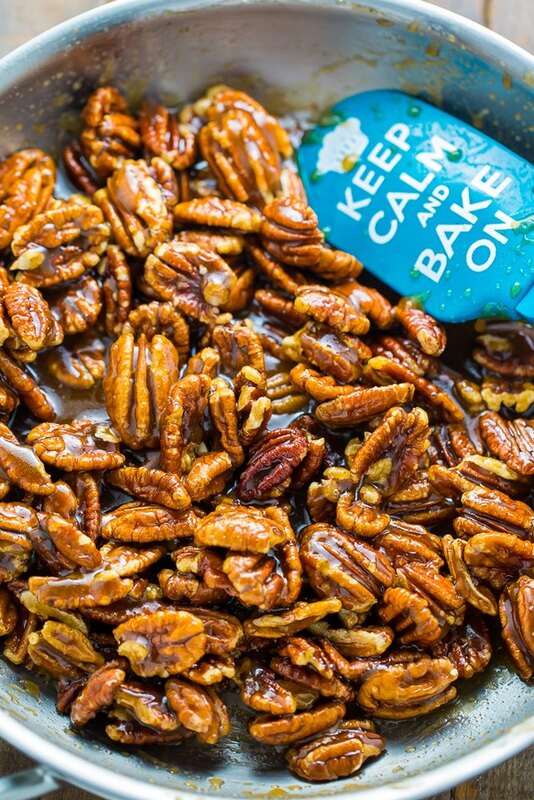 The holidays are quickly approaching, and in my family that means lots of baking! 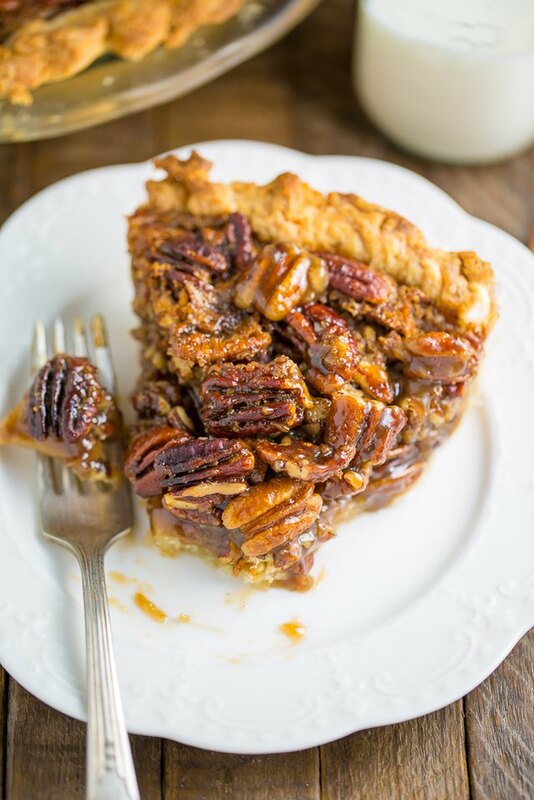 My grandmother taught me how to make classic pecan pie as a young girl, and now I'm sharing her recipe with you. You can use your favorite homemade pie crust recipe or pick up a 9-inch unbaked pastry shell from the grocery store - both work great! 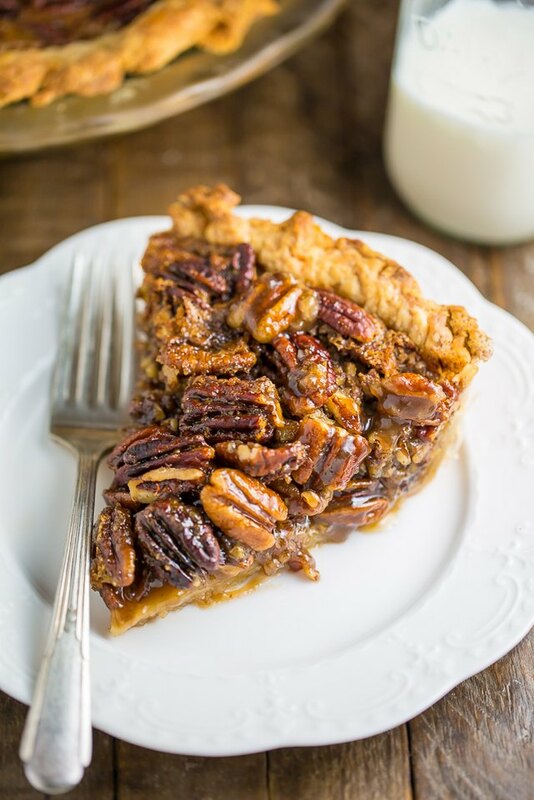 This pie is sweet, crunchy, and just begging to be served with a dollop of fresh whipped cream or homemade (3 ingredient!) vanilla ice cream. Enjoy! Preheat oven to 350 degrees Fahrenheit. 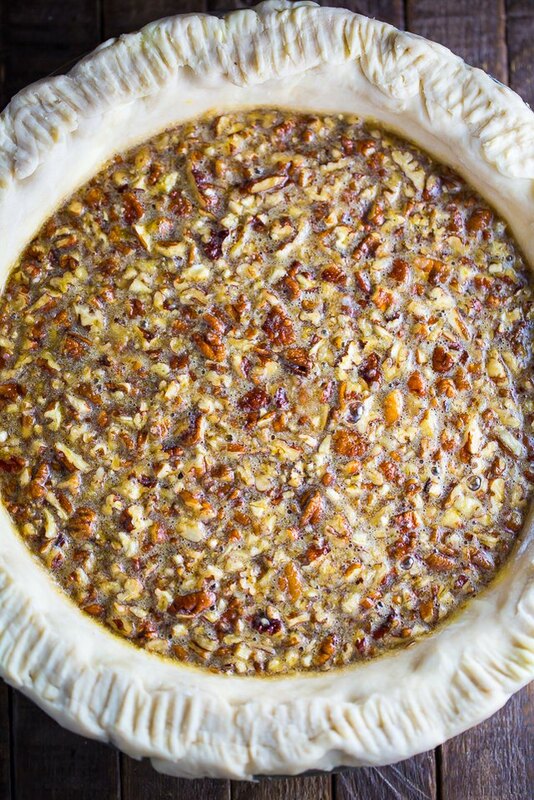 Place your unbaked pie crust in a 9-inch pie plate; set aside. In a large bowl combine the eggs, pecans, corn syrup, both sugars, butter, and salt. Pour the mixture into the pie crust and set aside. To make the topping, melt the butter in a small saucepan over medium heat. Stir in the light brown sugar, then add the pecan halves and stir well to coat. 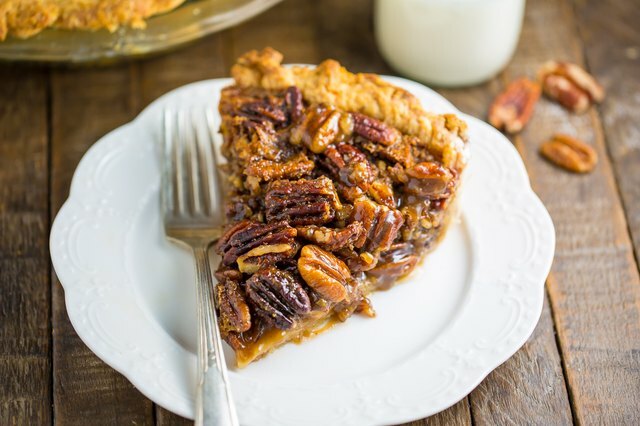 Spoon pecan halves on top of the pie and carefully place the pie in the oven to bake for 75 minutes, or until a knife inserted in the center comes out clean. How Long Will Sugar Cream Pie Keep?